Wish You ALL the Very Best in Your Fight with the Tumour, and Regards. You’re amazing….God Bless you and prayers for a full recovery! I have a dear friend dealing with seizures and a brain tumor…for past 10 years. Stay strong! Amazing!! Thinking of you ! Got anymore? Like of landscape work? I’m thinking birthday or Christmas here. Email me at reinaldoferrer@gmail.com I am soon taking on more commissions. How about some art? 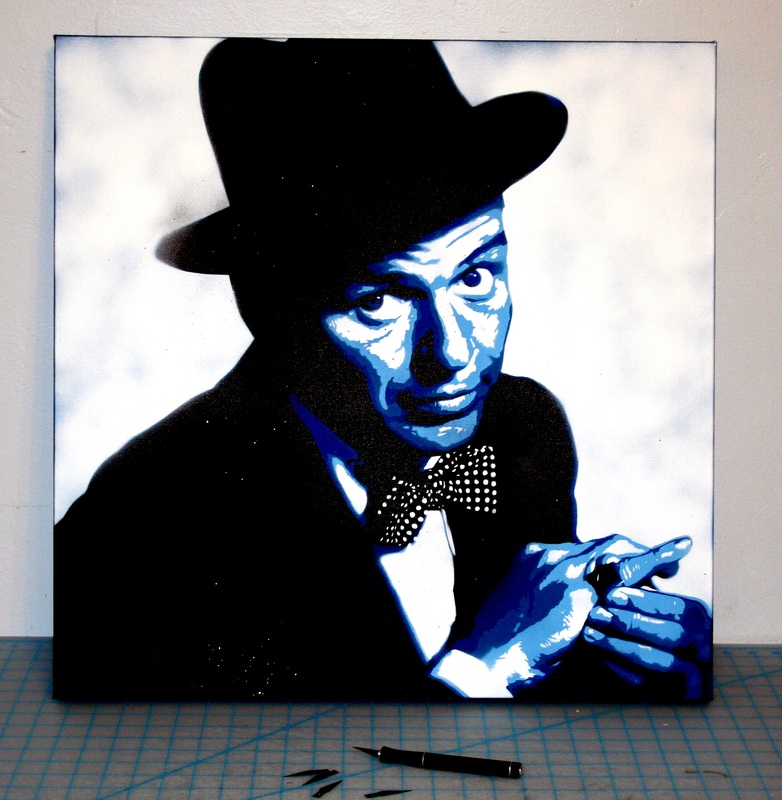 And it’s all about Sinatra. I have not yet seen any work of yours that was not AWESOME. There is so much beautiful art on your site ,I love them all!